Scherpenhuizen staff are so much more than just employees. They represent Scherpenhuizen in everything we do and as such, they are an indispensable part of the organisation. 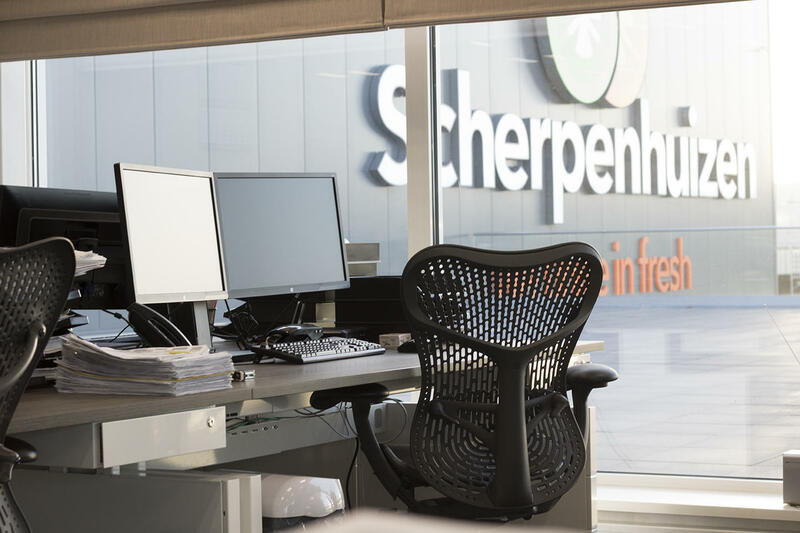 Scherpenhuizen is a people company and our staff are part of the Scherpenhuizen family! We like open and honest communication. 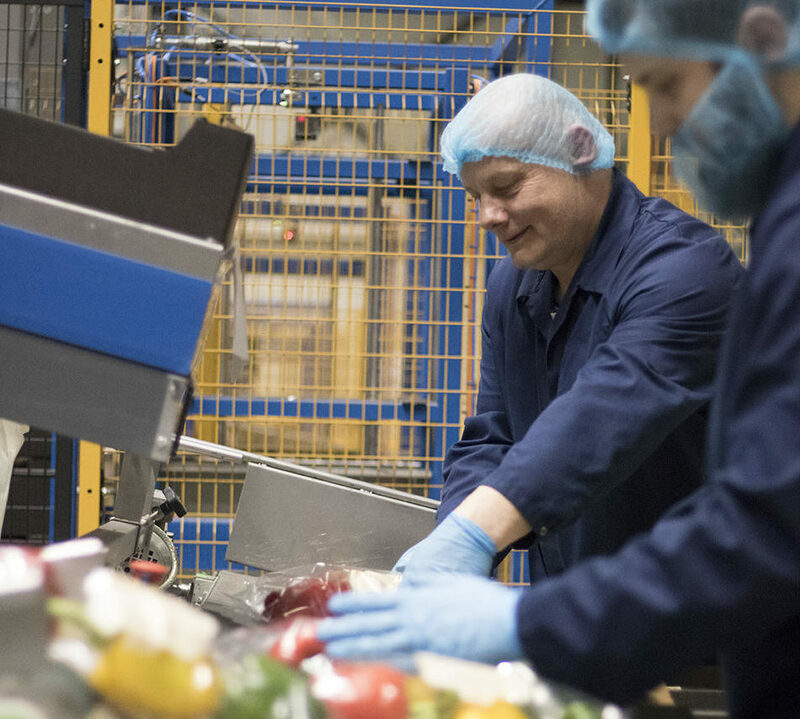 Our employees are characterised by common sense and share the positive vibes of delivering a joint performance. We believe craftsmanship is indispensable for the products and services we offer, which is why we greatly appreciate our professional staff! We offer all our staff development opportunities. After all, our dynamic company is always hungry for new knowledge and new ideas. Some of our employees have been with us for more than fifteen years. They have grown with the company and are as enthusiastic and involved now as they were back then. They are keen to share their knowledge with new employees. Do you want to work for an organisation where you will never be bored and where your work is really appreciated? Check out these pages, select the vacancy that suits you and send us your application!